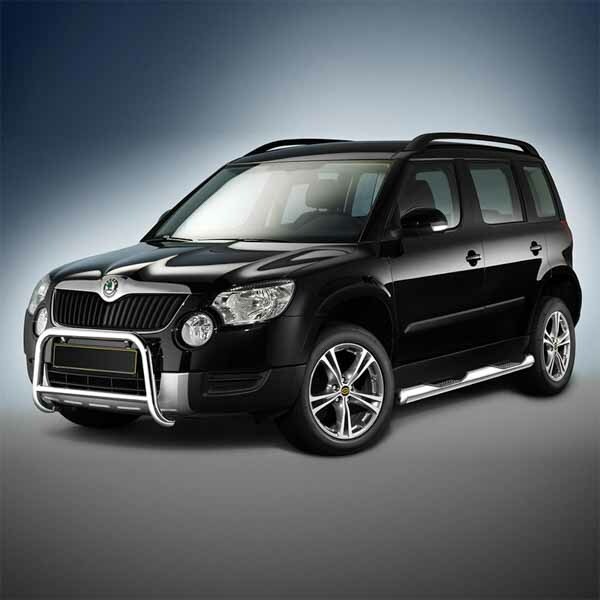 Find a broad range of Skoda gas struts suitable for many different vehicles from the Czech manufacturer’s roster, here at SGS Engineering. 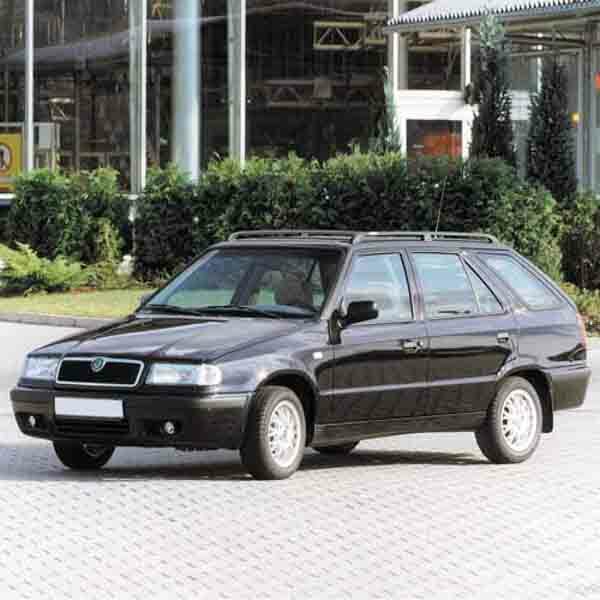 Whether you need a new set of Skoda boot struts or a replacement pair of Skoda tailgate struts, all such options and more are for sale at affordable prices. 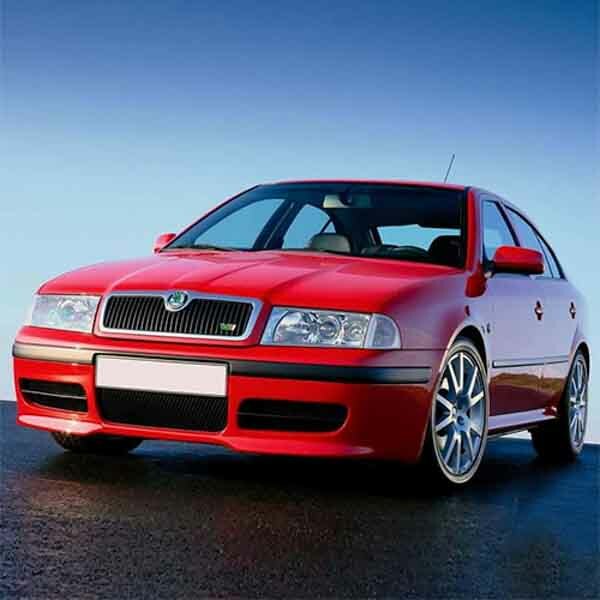 Browse the extensive collection of Skoda struts available and find appropriate parts for your car. 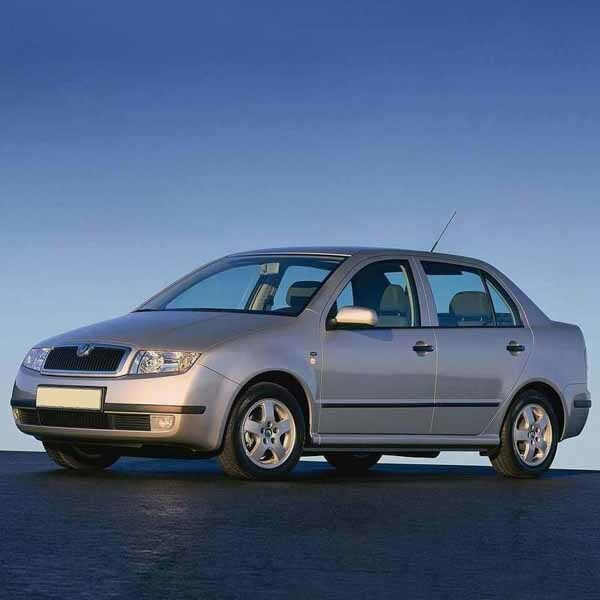 Everything from Skoda boot struts for the popular Skoda Octavia, to tailgate and bonnet struts for the older Fabia and spacious Yeti can all be found. 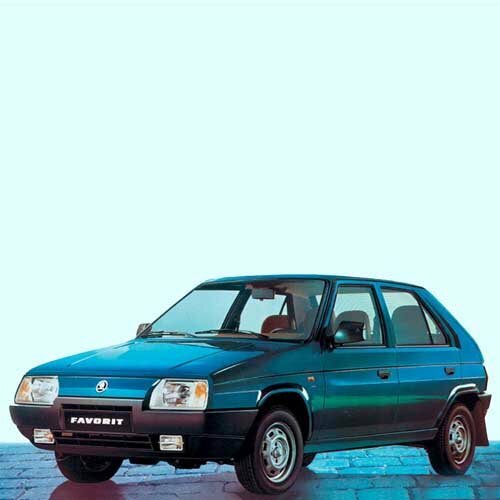 Simply have a look at the listings for each model below or type in the part number for your old Skoda gas struts to discover an instant match online. 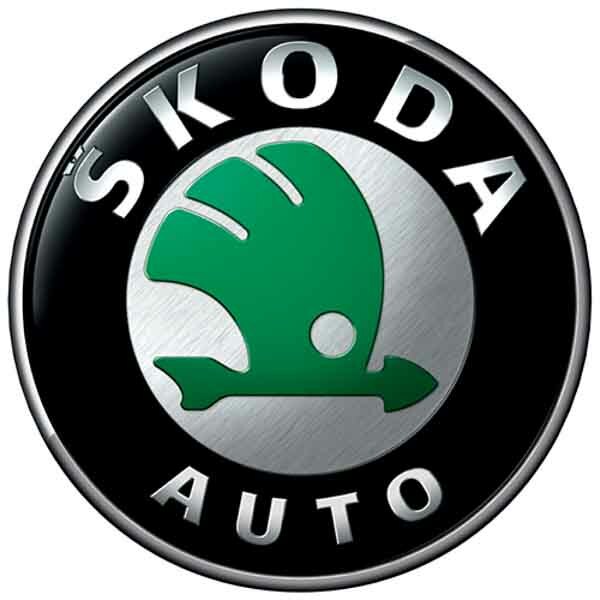 If you can’t find exactly what you need, just contact one of our expert team members who will be more than willing to help you find the correct Skoda struts for your vehicle.